This is what I live for. And helping other women achieve the same. The kind of freedom where you call ALL the shots. 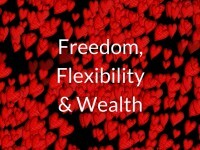 The kind of freedom where you are financially independent. The kind of freedom where you truly get to follow your passions and what lights you up. The kind of freedom where you get to change your mind at anytime and change the direction of your life. The kind of freedom where you get to be whoever you like, and do whatever you like. The kind of freedom where you have full autonomy over your life. 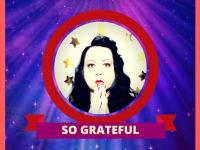 The kind of freedom where you get to be YOU fully, and fulfillingly, every single day. The kind of freedom where you are strong enough to weather any storm. The kind of freedom where you have full expression. The kind of freedom where you don’t have to follow the rules. The kind of freedom where you don’t have to conform. The kind of freedom where you have unlimited choices every day. The kind of freedom where you aren’t any anyone’s beck and call. The kind of freedom where you wake up every day and the biggest ‘job’ you have to do is just be YOU. 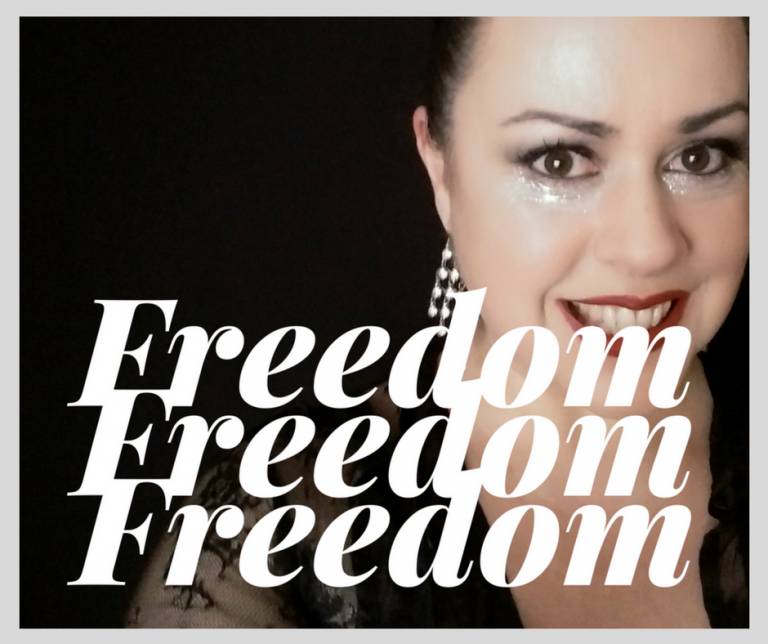 If you want my help in creating your life of freedom, email me karenstrunks@gmail.com. 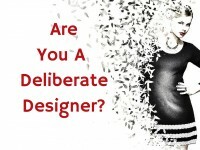 Are you a deliberate designer?